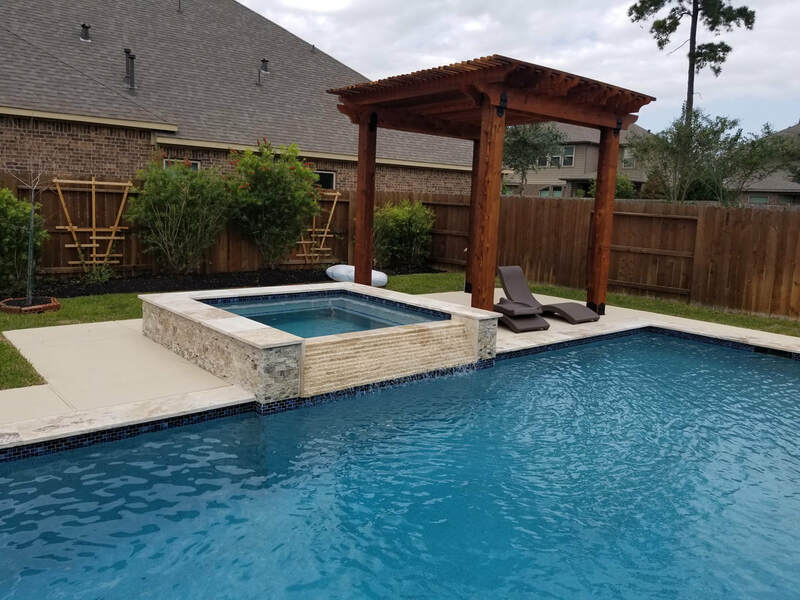 ​At Simonton Pools, we not only build pools and spas, but we offer a wide range of outdoor living services to create the ultimate outdoor retreat. 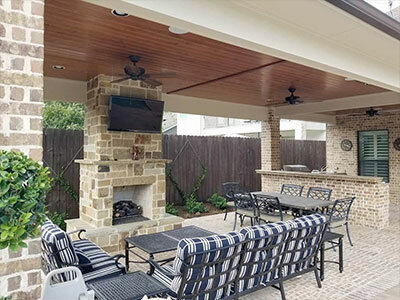 From outdoor kitchens or an outdoor fireplace to patio covers or pergolas, we&apos;ll help you accomplish your outdoor goals quickly and within budget. 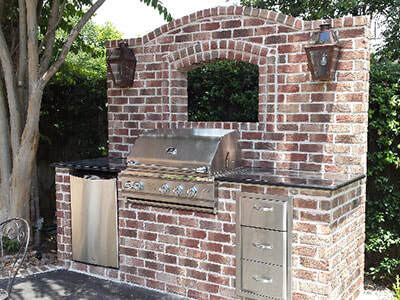 ​Take your barbecues to the next level with a custom designed, fully equipped outdoor kitchen. Choose from a selection of features including built in grills and hot-plates, refrigerators, built in bars, and much more. You&apos;ll love how easy and enjoyable entertaining can be! ​Outdoor living rooms are typically a separate space from an outdoor kitchen, and offer a sheltered area to relax in the fresh air. They can be equipped with a full entertainment system, custom built awnings, fine stonework, rustic fireplaces and so much more! ​Nothing sets the mood quite like the flicker of an open flame on a cool evening. From rustic outdoor fireplaces to open fire pits - your friends and family will love gathering around the fire for s&apos;mores, stories or even a romantic cuddle. ​If you want shade with an open air feel, an arbor, gazebo or pergola may be what you have in mind. These options are a great way to create shade at a reasonable cost. These types of structures can usually be built in just a couple of days and there are a variety of materials and design options available to consider.